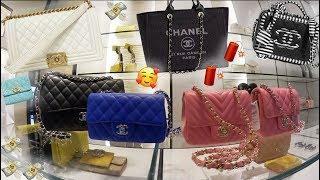 ﻿ Mini Luxury Chanel Shopping Vlog! 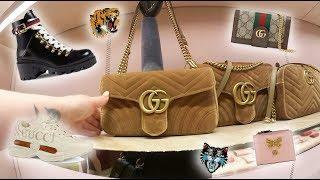 18S Boy Bags, Pastel Ready To Wear & Shoes! 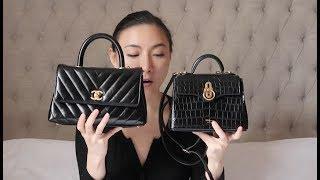 Mini Luxury Chanel Shopping Vlog! 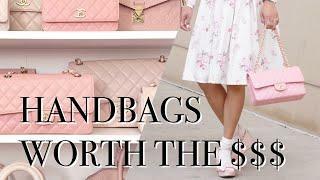 18S Boy Bags, Pastel Ready To Wear & Shoes! This is not a Flagship Location so it's a short video! 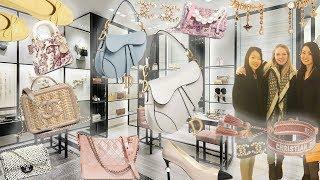 But I'll be vlogging the Chanel Flagship Location for the Full 18S Spring Summer Chanel Collection Soon! They are still getting summer pieces in so I'll film everything by May! ???? While you're waiting for that... Today I went to the brand new YSL Saint Laurent Boutique and Vlogged the entire collection in detail so I'll be posting that after the weekend! ???? 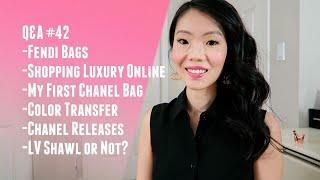 LUXURY SHOPPING IN CHANEL & CELINE + Get Ready With Me Innisfree Event!